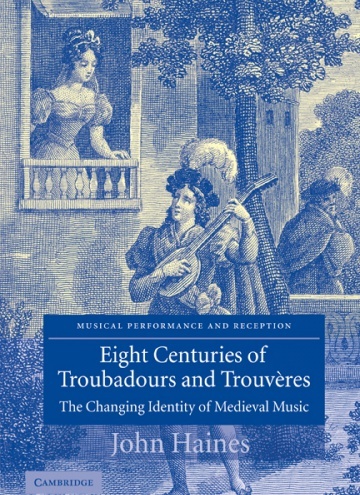 This book traces the changing interpretation of troubadour and trouvere music, a repertoire of songs which have successfully maintained public interest for eight centuries, from the medieval chansonniers to contemporary rap renditions. 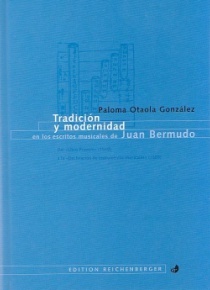 A study of their reception therefore serves to illustrate the development of the modern concept of ’medieval music’. 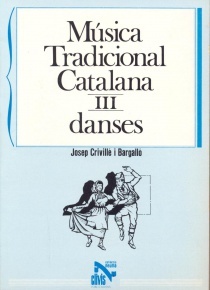 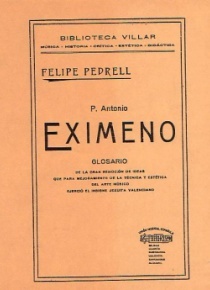 Important stages include sixteenth-century antiquarianism, the Enlightenment synthesis of scholarly and popular traditions and the infusion of archaeology and philology in the nineteenth century, leading to more recent theories on medieval rhythm. 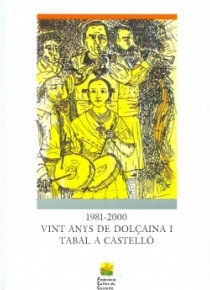 More often than now, writers and performers have negotiated a compromise between historical research and a more imaginative approach to envisioning the music of troubadours and trouveres. 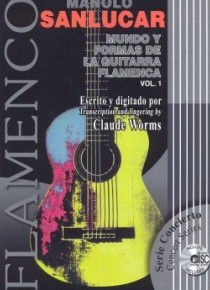 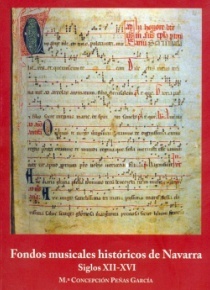 This book points not so much to a resurrection of medieval music in modern times as to a continuous tradition of interpreting these songs over eight centuries.